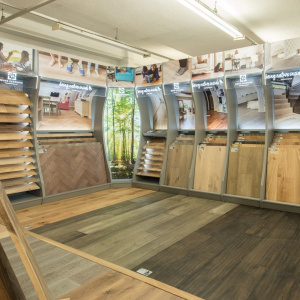 You really are spoilt for choice when you visit our Walton-on-Thames showroom. 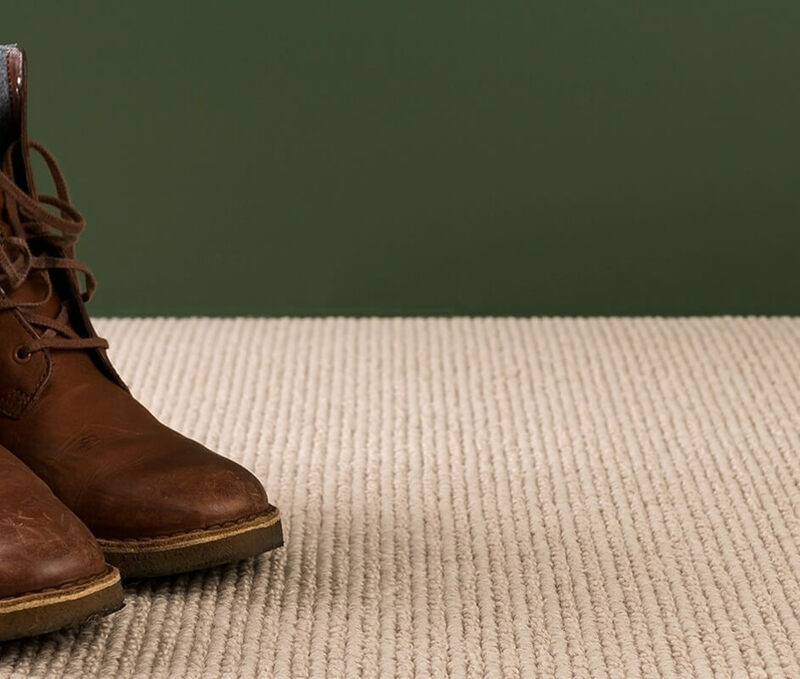 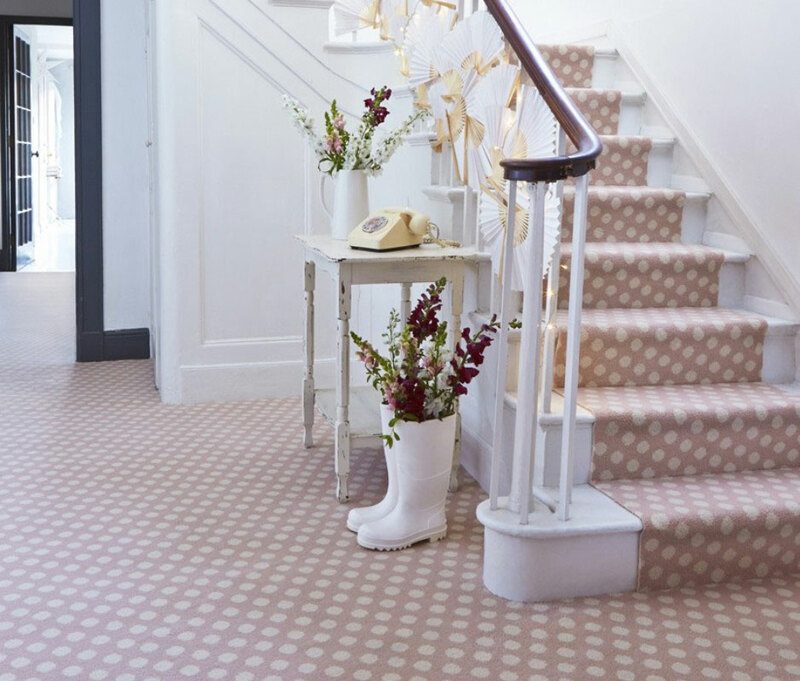 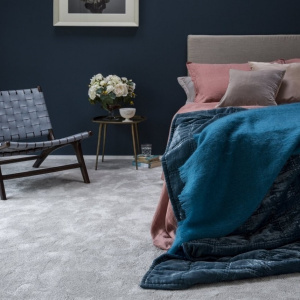 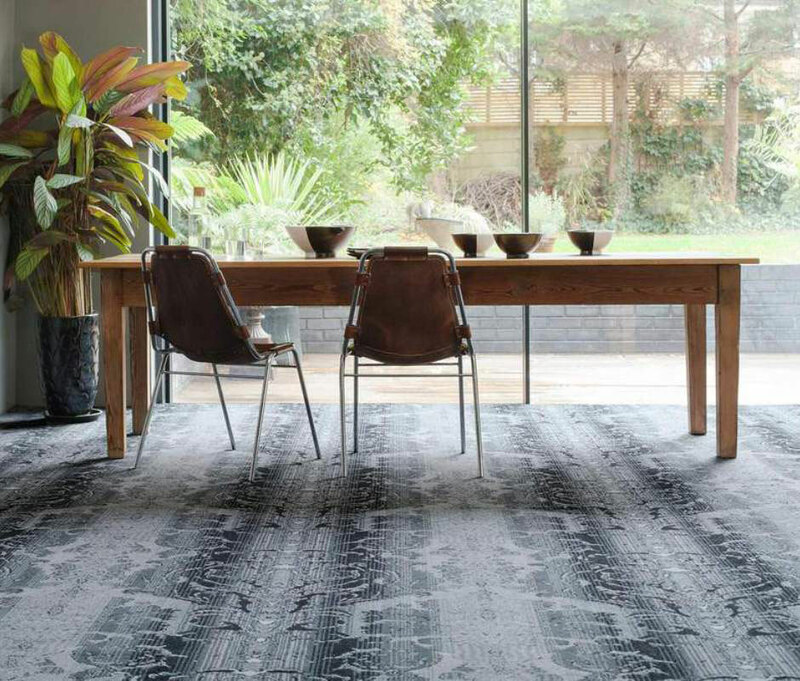 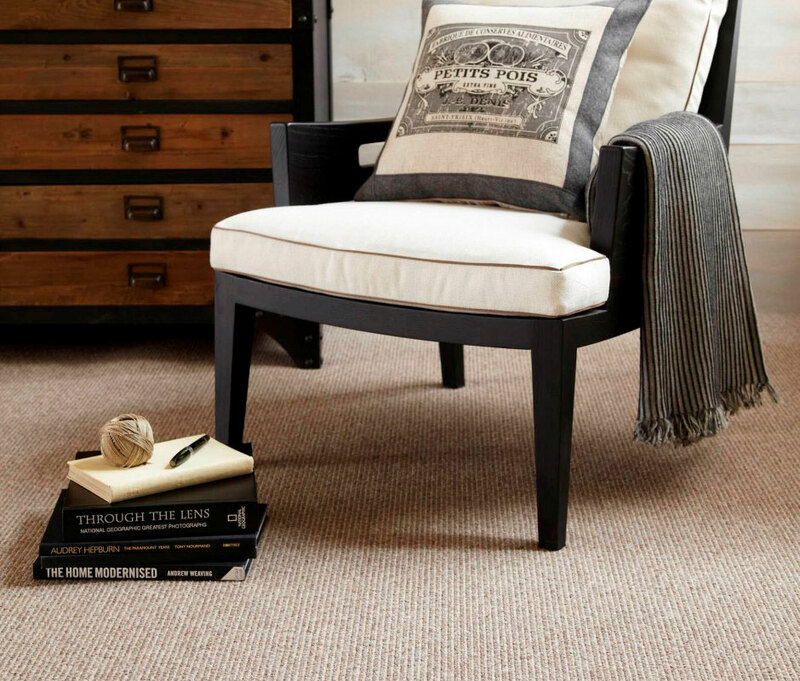 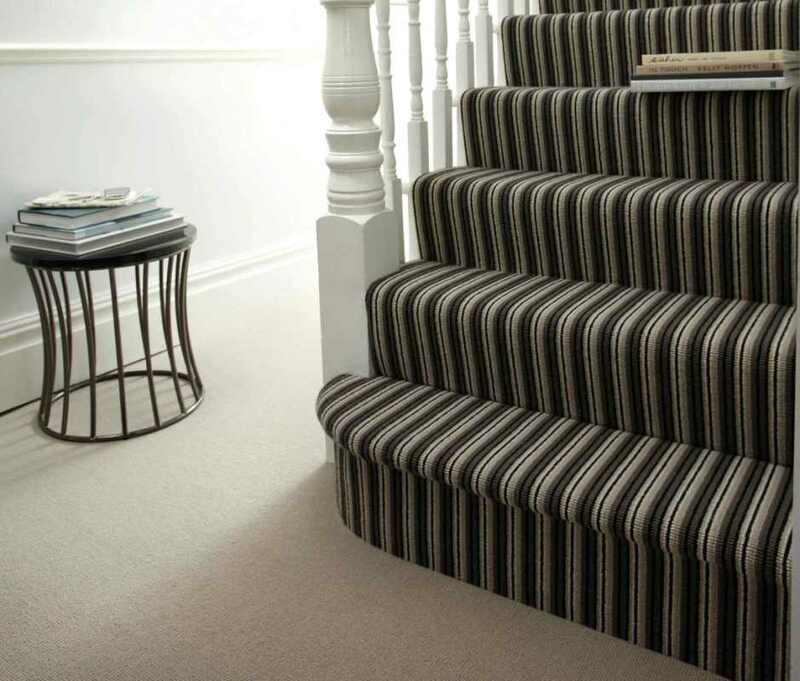 You will find thousands of carpet styles which can be viewed at your leisure, and our experienced team are on hand to offer advice when you need it. 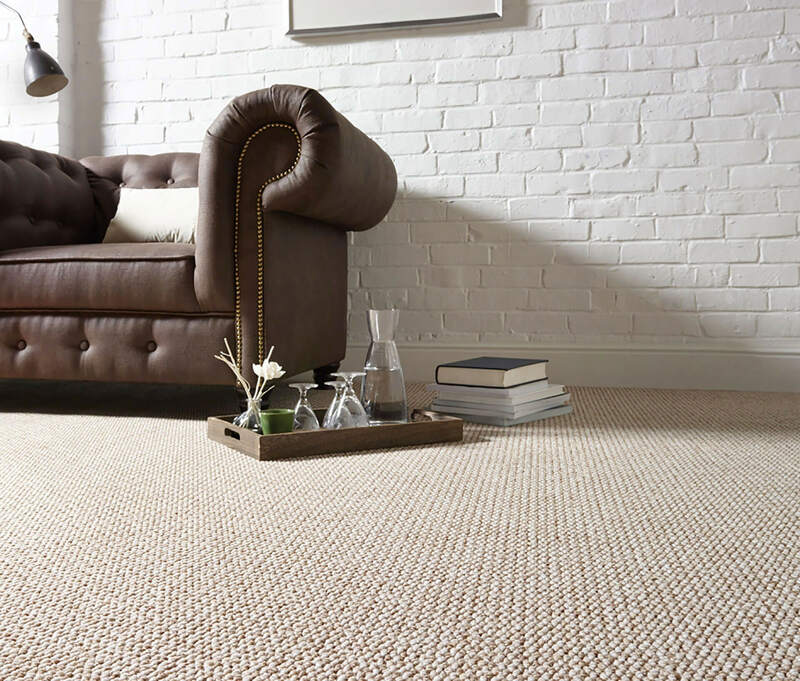 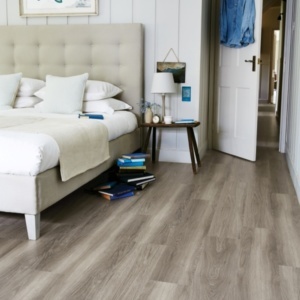 Carpet brands we stock include Westex, Ryalux, Alternative Flooring, Cormar, Victoria, Jacaranda, Furlong – to name just a few. 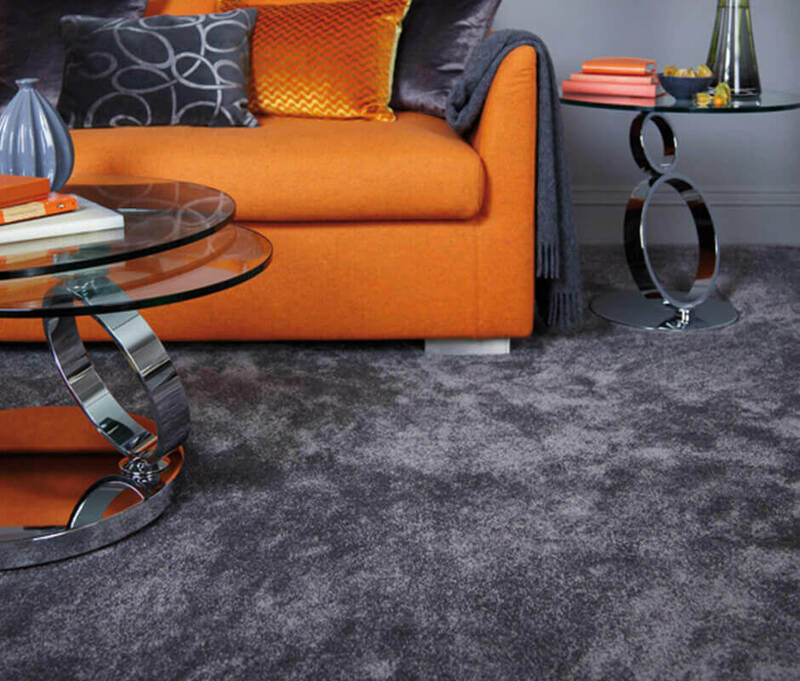 Whatever your style and budget you’ll find a colour, pattern and finish to suit in our carpet showroom. 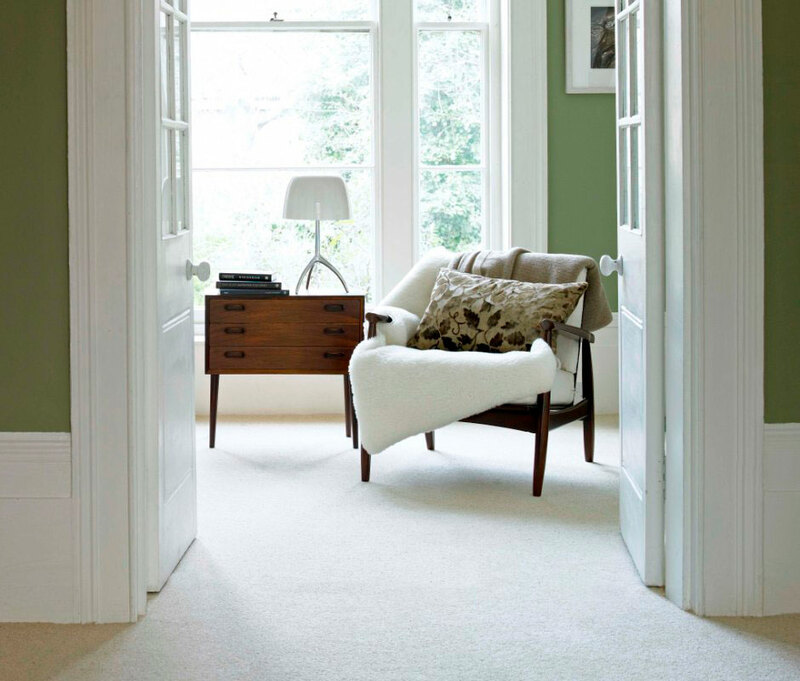 From natural loop piles and hard wearing man made synthetics, to stain free, luxury wool twist carpets and even bespoke colour matched carpets for complete individuality. 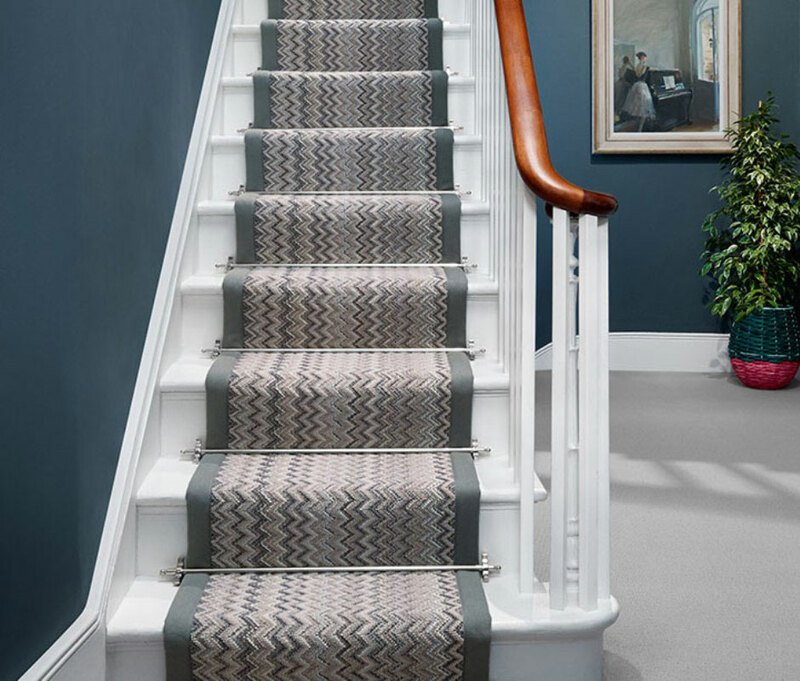 We also have over 300 rolls of carpet in stock offering great value with prices starting from just £8.95m2 and a fast delivery and fitting service, plus end of roll and remnant carpets at incredibly low prices. 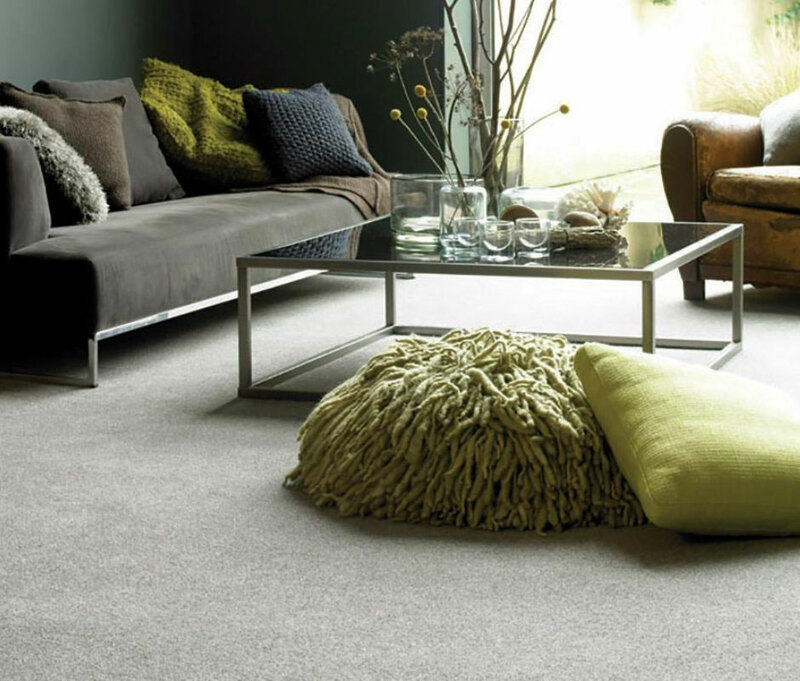 For modern carpets at great prices pay us a visit to view our extensive collections.